In today’s episode: following up on the last two days’ episodes, with news about the Bonfire Night incident and the demise of the Free Music Archive. Boiler replacement today – might get a bit cold! 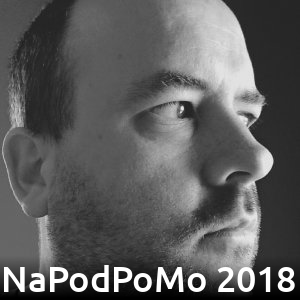 Thanks to Al for reaching out to me following yesterday’s show, and also to Al (again), Jonathan, and Matt (NorCalGeekDad) for mentioning me on their own NaPodPoMo projects in recent days – links at thelovebug.org/pod. Bugger. I never knew the FMA was going down the pan until I saw this. I have to say most of the resources I used were duplicated from, or linked to, archive.org. Let’s hope archive.org remains viable.